What’s on my mind? You know, Cerebral Palsy is a very small part of who I am. I am extremely blessed to be alive, let alone, living an as “normal” as possible life…Something I dreamed about since I was little. I could be profoundly mentally disabled due to no oxygen for 40 minutes at birth. 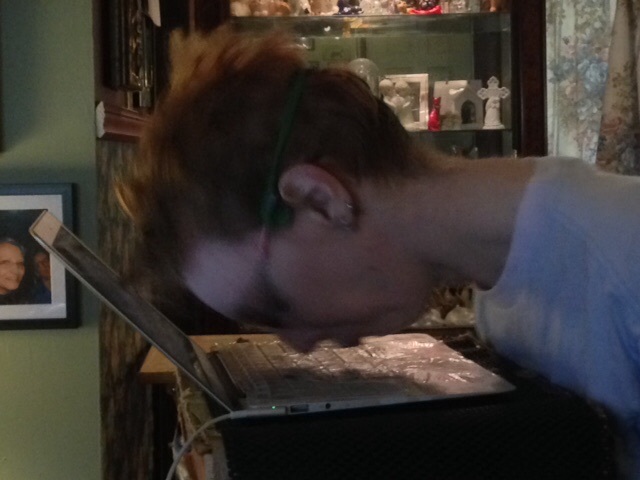 I am blessed typing with my nose allows me to communicate when I otherwise would not be able to. 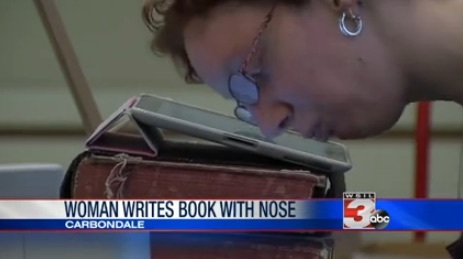 So, the news is going to make somewhat of a big deal of me typing with my nose. Nobody but me knows how much work that is. No, I do not focus on my CP and I felt that is evident in my news segment. They talked about for a few seconds then moved on because I was focused more on my book. There are many children like me who are being told they’ll never accomplish their dreams and goals as I was told EVERY DAY throughout my life, especially in high school. I was strong-willed and took Psychology my first semester of college instead of the computer class I was suppose to take because I can type with my nose. Thankfully, my mom, and hubby supported me. It was so obvious my heart was with young children as it had always been since I was a young child myself. This is where God wants me; helping people to treat children as human beings. But a part of that is bringing awareness about disability. If one child isn’t left to cry-it-out or spanked/hit or sent to an isolating time-out because someone read or saw an author who types with her nose, then God has accomplished His Will through me. 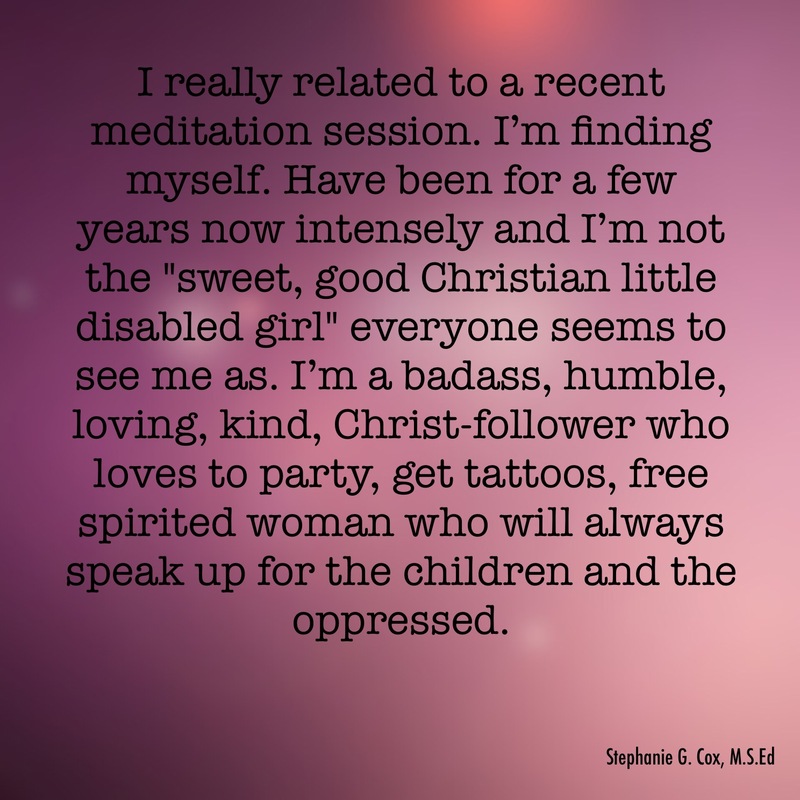 If a child or adult with a disability sees or hears about an author who typed books with her nose and has a Master’s Degree and gets some much needed hope, something I and my family could have used sooooo many times throughout my childhood, then God has accomplished His Will through me. Getting this book re-edited and back out along with the children’s book out is one of the hardest things ever. We get weary, tired, scared, but it’s worth it. This is NOT about ME! 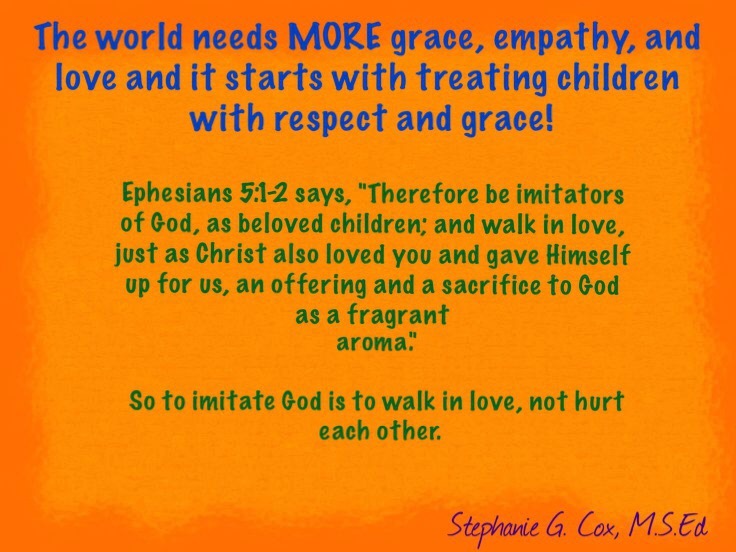 It’s about God and children.